For the behavior of the table - poker etiquette - you will probably find that there are many "Poker rules" like in the game itself! These rules may not really be written, and they appear to be broken even by the best players of the game - but you must pay attention to most to avoid damage to reputation, or even worse! Let's start by looking at some of the proper poker etiquette. If you're the one to play the game and talk to a waiter or look at something on your iPhone, the rest of the table is still waiting. It's not good, and if it happens often, you're almost certainly get pulled up for it. Always try to be respectful to other players. Watching characters like Phil Hellmuth, who blames their opponents, may seem fun to watch, but acting like this marks you as a fool. You can't be invited back to the game you're playing! 3. Be sure to protect your hand (and your chips) at all times. There were a lot of incidents when a player accidentally dropped his cell phone. There are many things going on at a table. Protecting your stuff is up to you. So buy your card protector and be careful. 4. It is always better to announce your action. You may know what you're planning to do, but nobody knows until it is done! Please note that in most games, launching a single chip is just a call, no matter how big this chip is! Tell the table what you are doing before you do it, especially in games with non-professional players. 5. Keep your cards, chips and so on... In your own area. 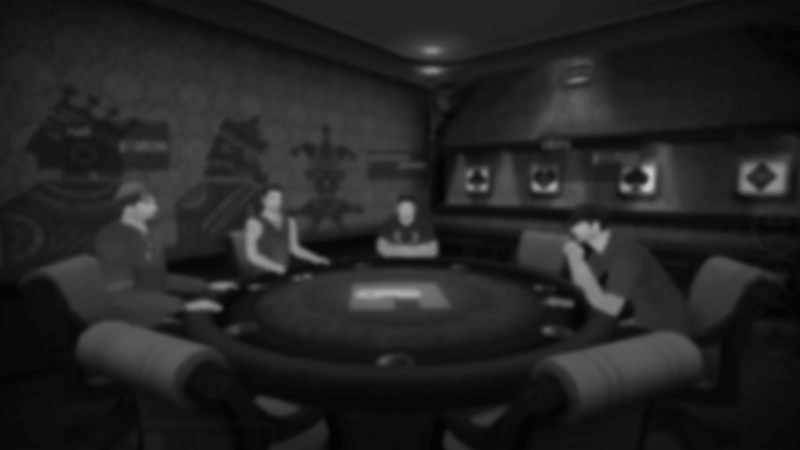 Poker tables vary in size, but with a full ring game, for example, you need to know that there is not much room. Ensuring that cards and chips do not interfere with players is as much as your responsibility for the dealer and other players. 6. If you need to make a phone call, leave the table. Most casinos insist on this rule, so you get used to it. In any case, no one wants to hear your call and is distracted, but also rude. 7. Do your best to be humble when you win. 8. Make sure you don't play out of turn. This can be forgiven at times, but repeated errors are not only a source of anger and frustration but also serious problems for other players. Even though it's hard to keep playing at the poker table, and especially on TV, there's lots of fun, so make sure you know what's going on!